There are so many beautiful places in Grand Junction that would make a great license plate, perhaps a view of the Colorado River, Dominquez Canyon or a winery. 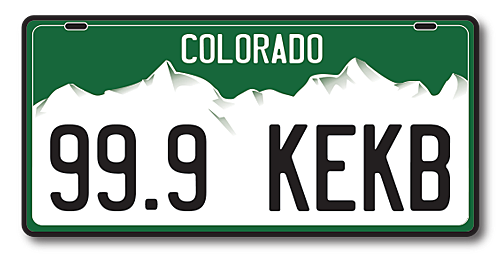 Several Colorado license plates are facing the same fate as Disco. They may soon disappear from the face of the Earth. Which plates face extinction, and what can be done about it? For the first time in nearly three decades, the mighty KEKB vehicle is rolling into traffic without its signature "TRKN99" vanity plate. Will things ever be the same?